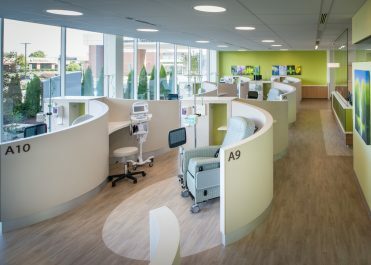 Trinity: Planning, Design, Architecture is honored to continue our partnership with UPMC on the design of the Hillman Cancer Center at Divine Providence and the Center for Life Changing Medicine at UPMC Susquehanna. 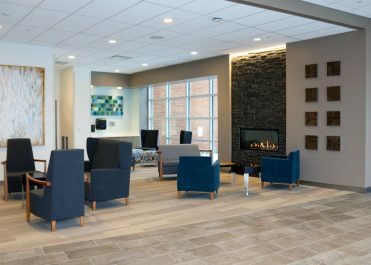 These new facilities will advance emergency services, critical care and physical medicine across the Central Pennsylvania region. UPMC Susquehanna made the announcements during an employee event celebrating their second anniversary as part of the UPMC System. 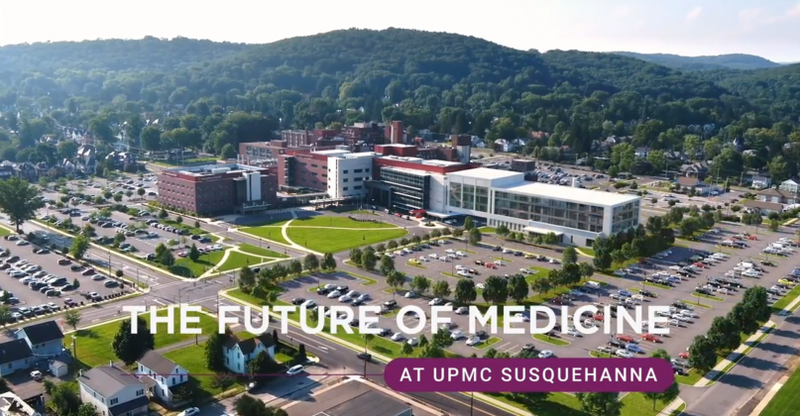 Take a look inside the event and announcement shared by UPMC.